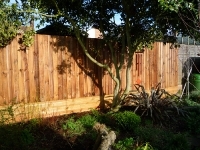 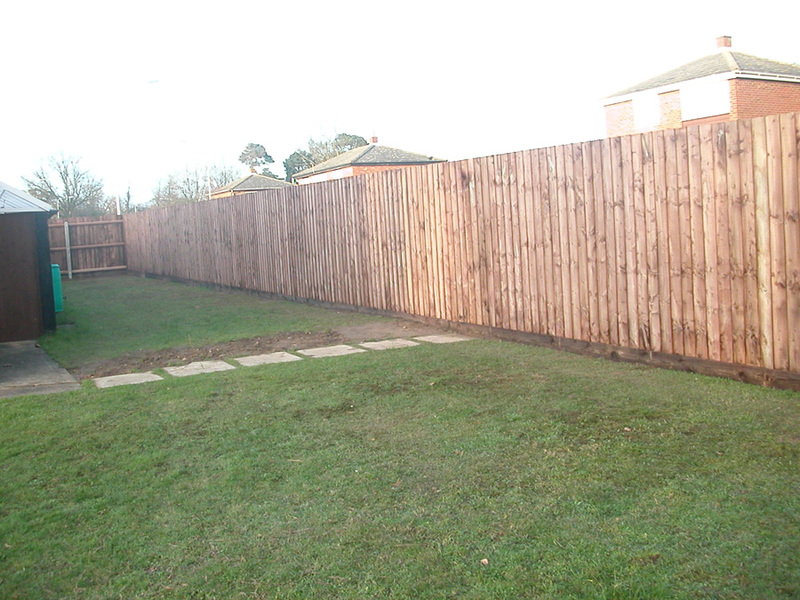 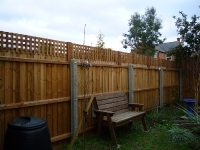 We can supply and erect various types of fencing. This includes Close Board, Panels, Picket Fencing, Post & Rail. 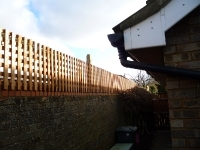 All of which can be erected onto wooden or concrete posts, apart from the Post & Rail which will only be erected on wooden posts.